Need a practical protective case to hold your iPhone 5? 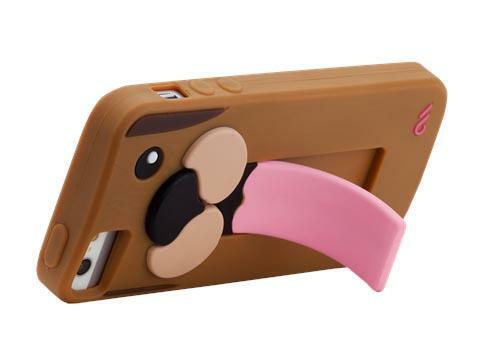 If you also like those cute animals, Case-Mate’s Snap Creatures iPhone 5 case should be able to catch your eyes. 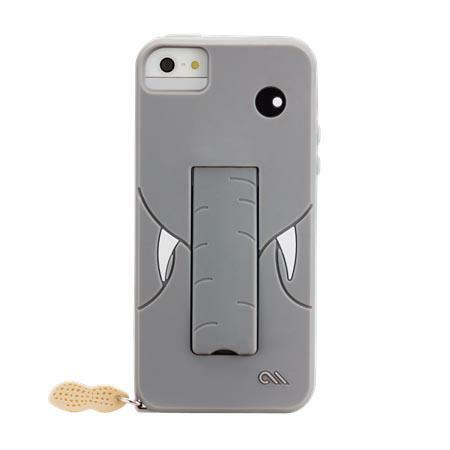 The Snap Creatures is a pretty cute and functional protective case series designed for iPhone 5. 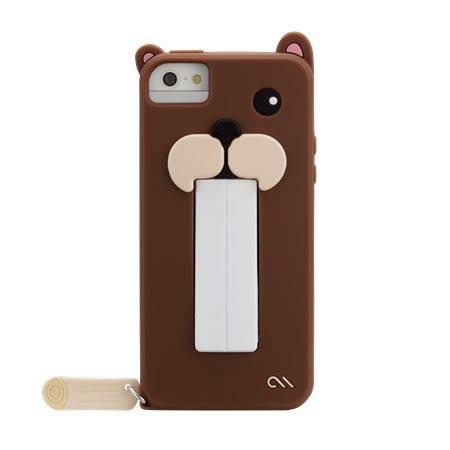 The series contains 4 adorable designs, each one features a cartoonish animal head on the back, while the mouth is actually a spring-action iPhone stand that supports both portrait and landscape viewing modes. Moreover, the iPhone 5 case is made of silicone material in order to protect your iPhone 5 from bumps and scratches, and the soft-touch matte design and raised elements provide comfortable and secure grip experience, apart from that, the custom cutouts allow you access to all buttons and functions. 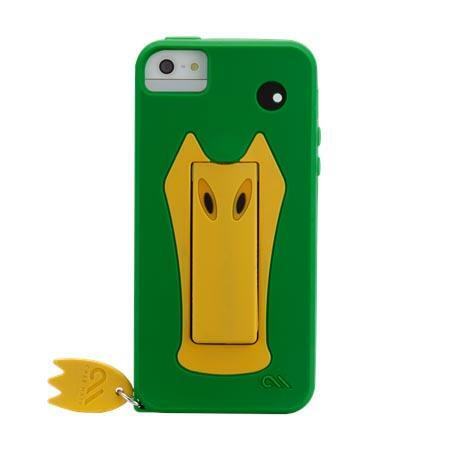 The Snap Creatures iPhone 5 case is available in 4 designs, each one is priced at $25 USD. If you’re interested, jump to Case-Mate official site for more details. Additionally, if you need other options you might like to check the Exo iPhone 5 case and more via “iPhone 5 case” tag.